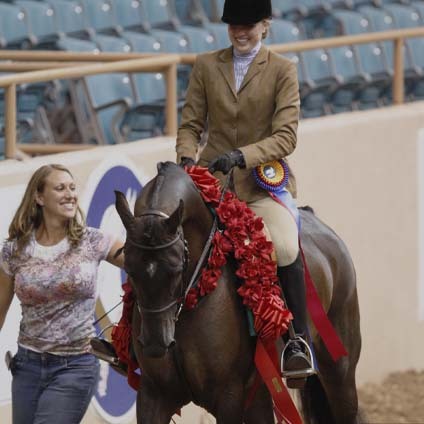 Stephanie Sage has worked with some of the most respected and successfull trainers in the industry in all disciplines. 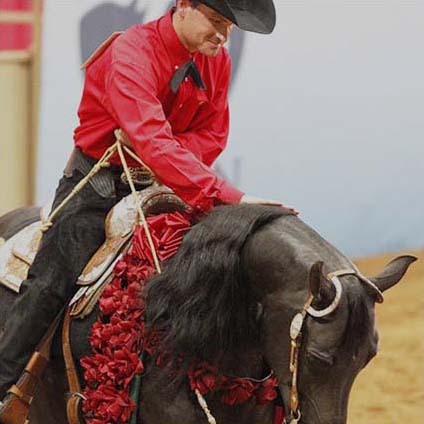 She is pleased to announce the opening of her own training facility in the heart of Texas horse country offering personalized training programs and care. 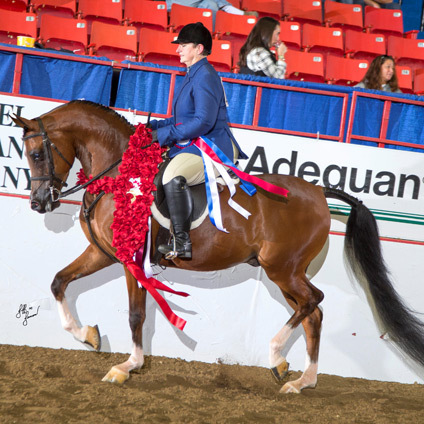 With a very limited number of training horses being accepted, each client and horse will recieve a level of service and attention not found in most large training facilities. 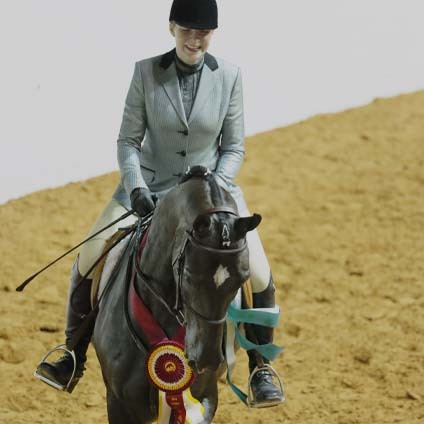 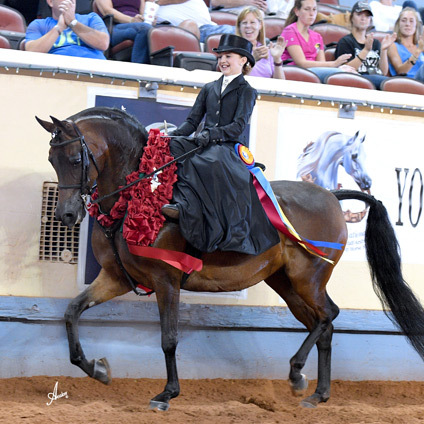 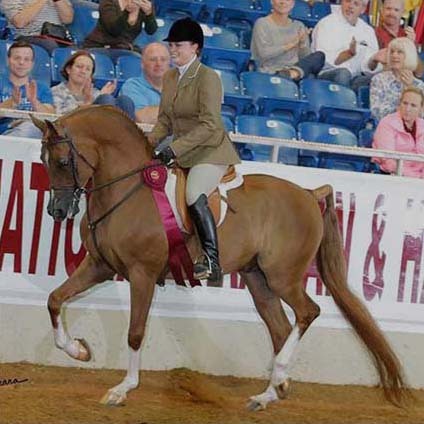 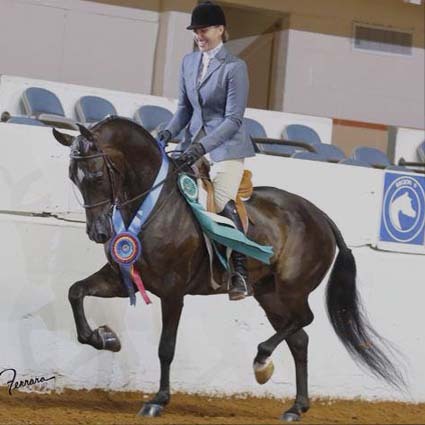 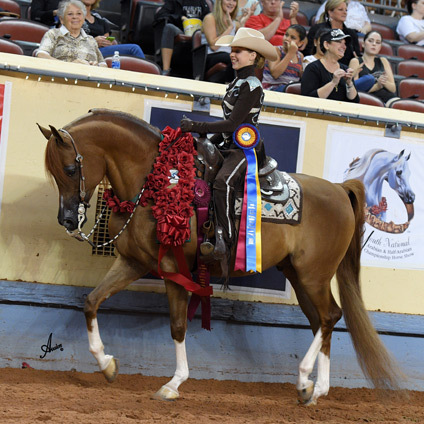 Whether hunter, western, country or English, Stephanie is a rising star in the industry creating successful and happy show horses in the open, amateur and youth divisions.